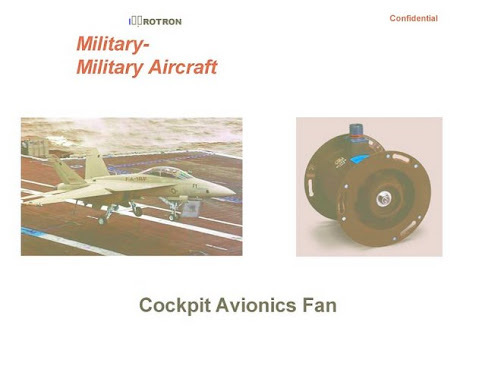 Earlier this month, on June 3, 2009, the Defense Logistics Agency placed an order worth $1,720.65 with Rotron Inc. of Woodstock for spare parts for F-16 military aircraft. The order is for 3 fans (at $573.55 per fan). 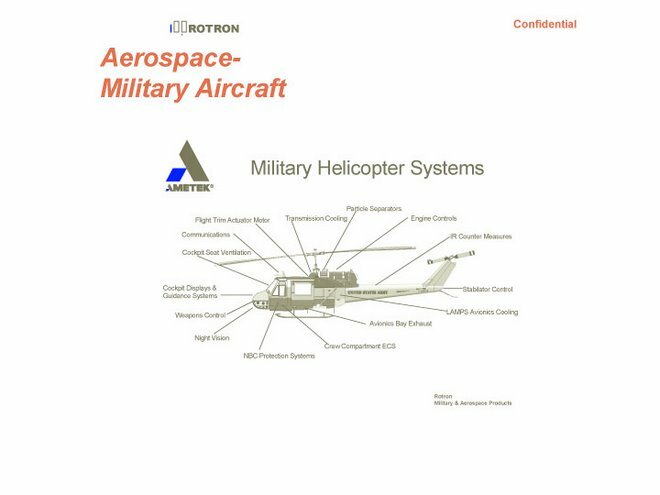 This is just the latest of Rotron's many military contracts: in 2008, Rotron had over $2 million worth of Defense Department contracts, and an unknown number of private military contracts. In a few cases, we know which war-machines the Woodstock components are contributing to. For example, at least 3 contracts in the past year have been for the Aegis Weapons System, the Navy's most advanced war-fighting system consisting of cruisers and destroyers equipped with guns, torpedoes, electronic warfare and sophisticated communications equipment. Aegis is also a crucial component of the destabilising "Missile Defense" program. The 3 contracts that we know of totalled $21,459,80 for 62 fans. 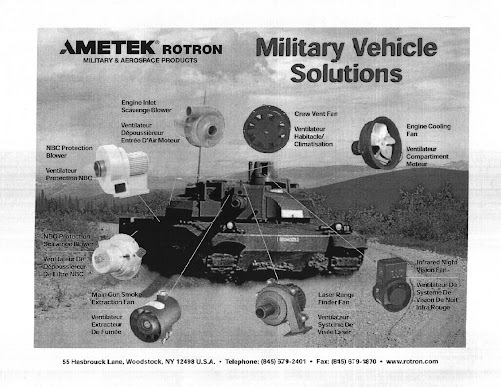 Ametek Rotron, Woodstock's largest employer, is justly proud of its highly skilled workers. Perhaps if their efforts and creativity were turned to constructive purposes we'd all be better served. The problem is not limited to Woodstock: it's endemic to our economy. 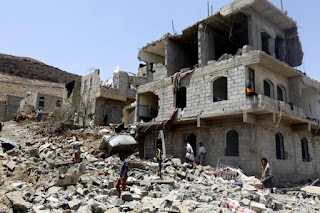 The conversion of our war economy to a peace economy is urgent and needs to be tackled both at the local level and as part of a broader transition to a sustainable economy.